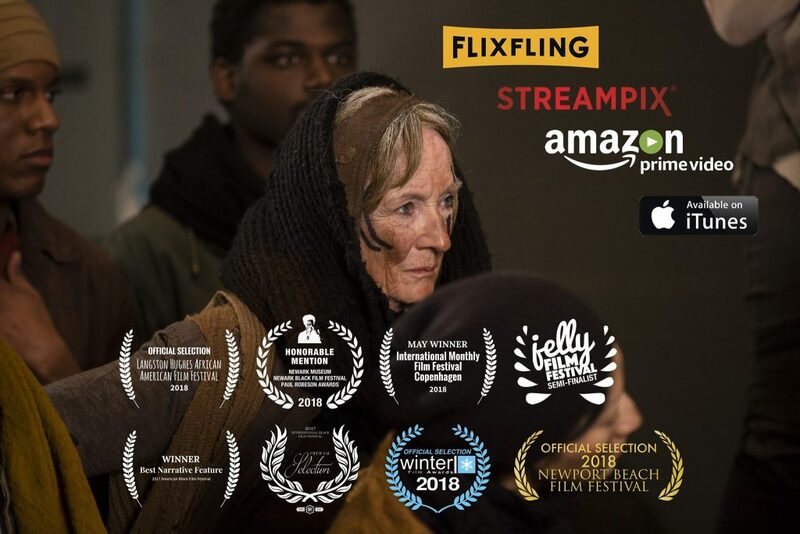 We are thrilled to announce an agreement with Gravitas Ventures to license Ambition’s Debt for availability on Streampix, an Xfinity Comcast Cable VOD platform. In addition, the film is also now streaming on Amazon Prime Video. And we are finalizing the delivery process for iTunes and FlixFling. Pre-ordering on iTunes will be available March 1st (in advance of a March 15th release date). It’s been quite a journey! Now this wonderful piece of art is poised to reach a much wider audience. Please help us spread the word about our film’s release and write a review on Amazon if you’re a Prime subscriber. Thank you for the continued support and well wishes. 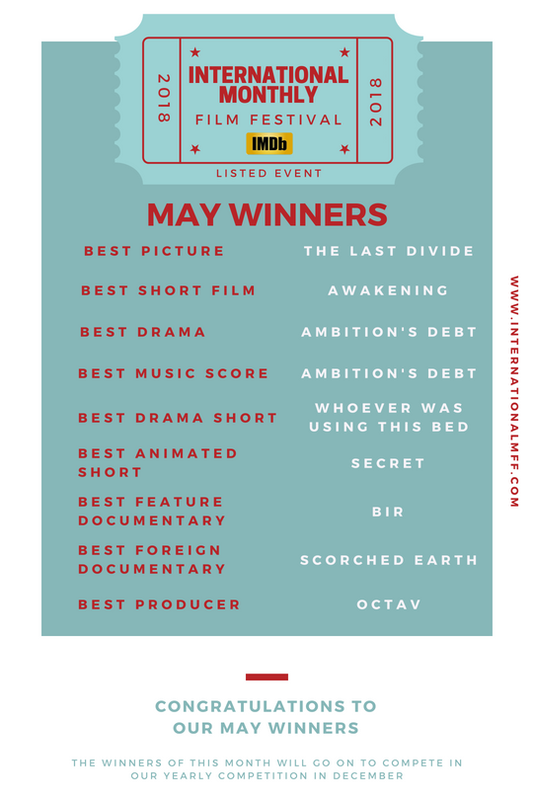 The International Monthly Film Festival in Copenhagen has awarded Ambition’s Debt Best Drama and Best Music Score for May 2018, the film’s first international film festival recognition. 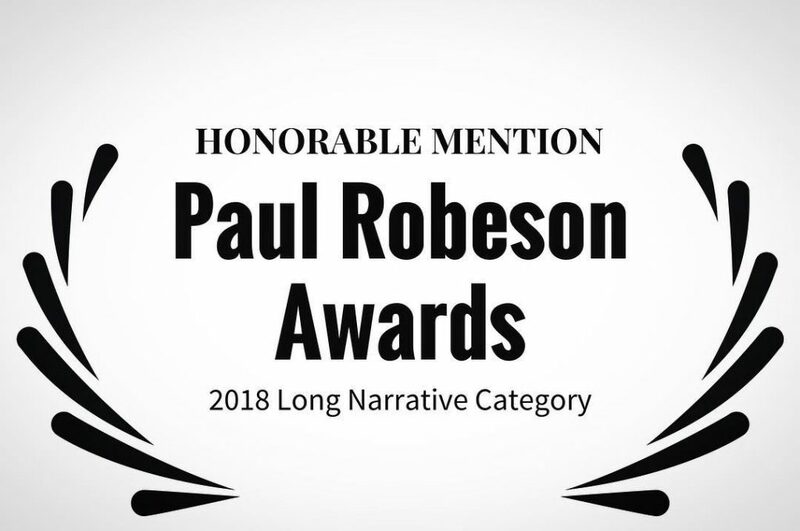 Ambition’s Debt keeps on making its mark and now it’s making history with the prestigious Paul Robeson Awards Honorable Mention. 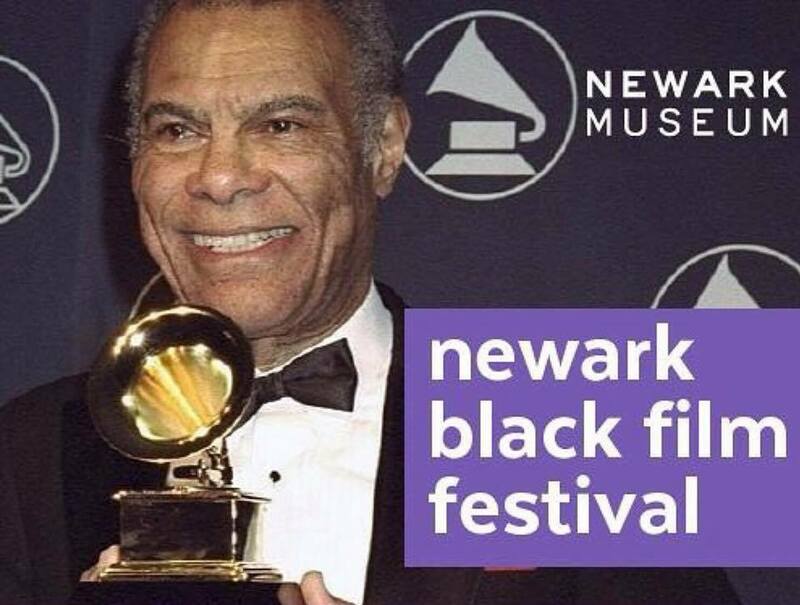 We are so grateful to Newark Museum and the Newark Black Film Festival 2018 for this great honor. 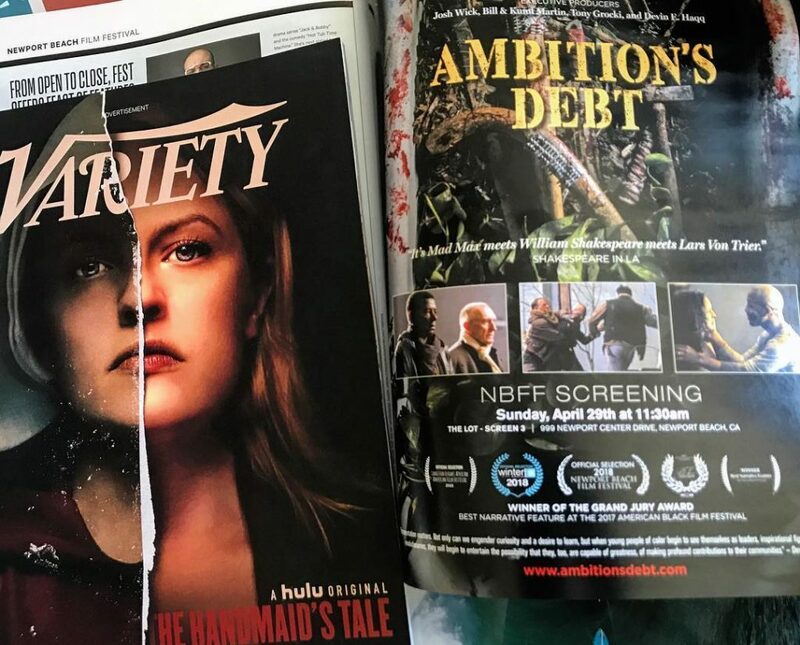 Ambition’s Debt screens at NBFF ’18 Aug. 8th, at City Plex, in Newark, NJ. “Mad Max meets William Shakespeare meets Lars Von Trier. 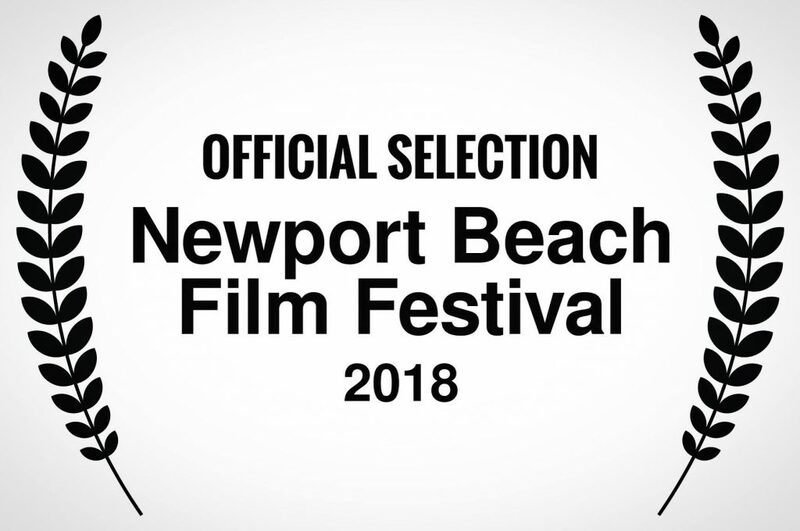 We’re in!” — Shakespeare in L.A.
Ambition’s Debt starring Nathan Darrow (House of Cards) as Marcus Antonius, Peter McRobbie (Bridge of Spies) as Caius Cassius, and Kathleen Chalfant (The Affair) as the Soothsayer and featuring Pernell Walker (The Deuce) as Cinna and Carra Patterson (Straight Outta Compton) as Calpurnia will screen at The Newport Beach Film Festival on 4/29 at 11:30 am. 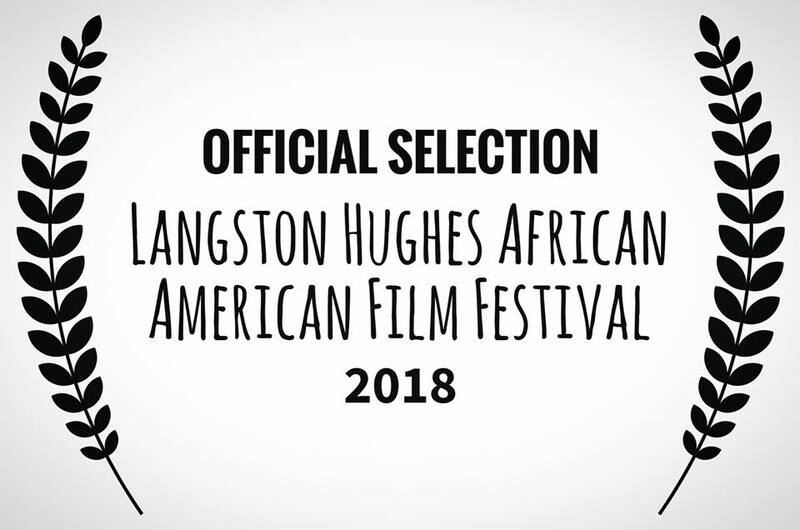 Ambition’s Debt screens at the Langston Hughes African American Film Festival Sunday, April 22 at 1 PM – 2:45 PM PDT ! The film’s stellar cast includes Nathan Darrow (House of Cards), Peter McRobbie (Bridge of Spies), and Kathleen Chalfant (The Affair). 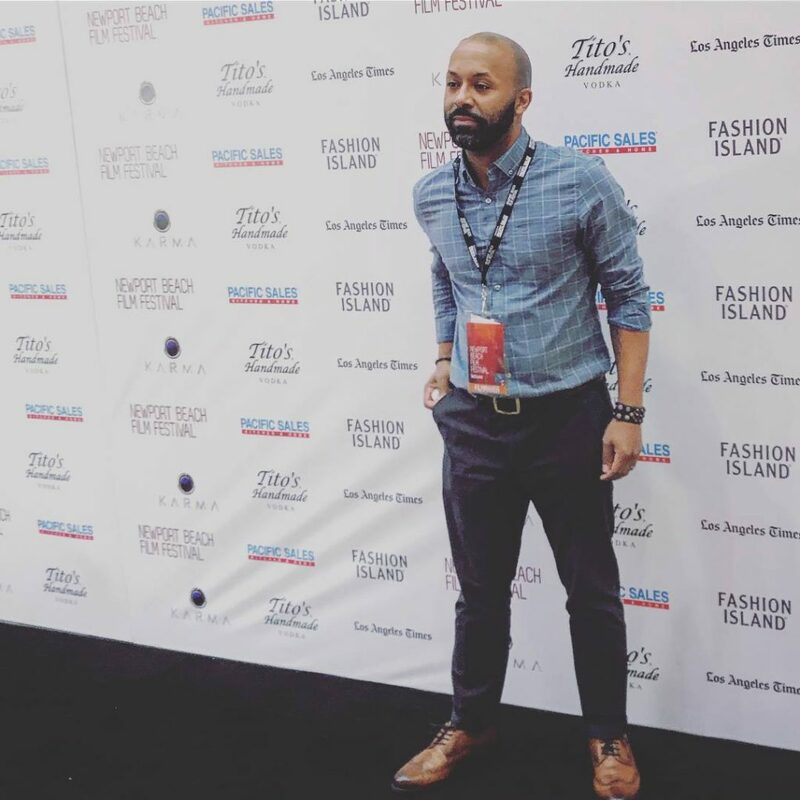 The movie also features Pernell Walker (The Deuce), and Carra Patterson (Straight Outta Compton). Filmed entirely on location in a Brooklyn industrial warehouse with an abstract expressionistic production design, it’s Mad Max meets William Shakespeare meets Lars Von Trier. 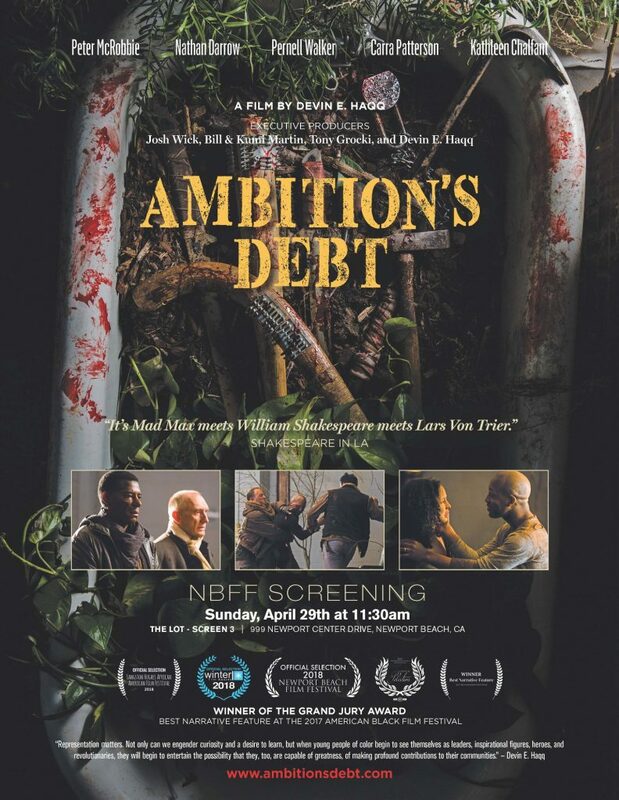 Shakespeare in L.A. highlights Ambition’s Debt in anticipation of our upcoming screening at The New Port Beach Film Festival !